A native of Brooklyn, New York, Stephen Belsky is a graduate of the Yeshivah of Flatbush, the State University of New York at Binghamton, and the Educators Program of the Pardes Institute of Jewish Studies in Jerusalem. While at YCT, he held internships at Beth David Synagogue in West Hartford, Connecticut, and the International Rabbinic Fellowship. 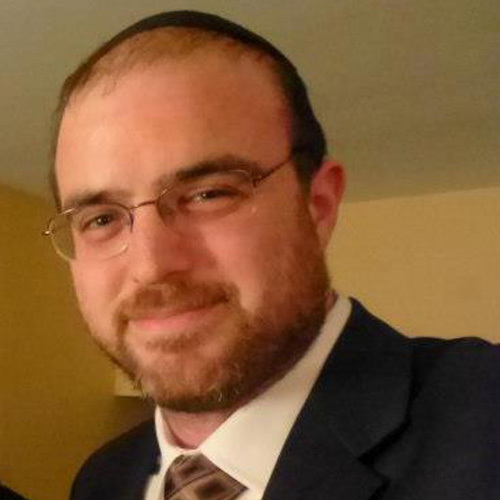 Before starting semikha, Stephen taught at the Schechter high school in Teaneck, New Jersey, and after ordination, he returned to education, teaching Jewish Studies in the middle and high school divisions of Yeshivat Akiva in Southfield, Michigan. He now teaches at multiple synagogues and institutions in the Detroit Jewish community, and has served as a scholar-in-residence and guest speaker in communities across the United States.